I grew up in rural Kern County just outside of Bakersfield, the son of migrant farm workers. The expectation in my community was that kids like me would grow up and also work in the fields. That was the expectation. But it didn’t become my reality. And I have the wonderfully caring and supportive teachers at a little country school to thank for that. 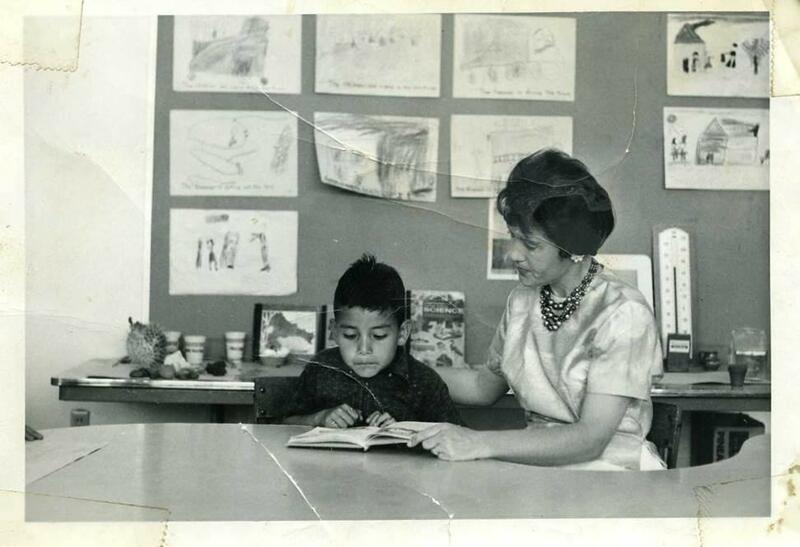 Mrs. Tilbury was my first and second grade teacher at General Shafter School, a K-8. She made a difference for me because she believed in me. She believed in all of her students. She believed we could achieve greatness. During Teacher Appreciation Week, I want to thank Mrs. Tilbury for the vital role she played in the lives of so many children. And I want to thank all of our Sacramento City Unified teachers for the support and encouragement provided to each and every one of our students every day. Mrs. Tilbury pushed me to work hard. She made me feel smart and that I had talent. Because of her, I always competed to get the best grades. I often I did. As a teacher myself, I know the best reward in this challenging profession is hearing a former student say that you changed their life. Mrs. Tilbury changed the life of a student who grew up on a farm and would have stayed on the farm if not for her. SCUSD’s great teachers are key to the success of our community. Because of their hard work and dedication, our students have opportunities every day to be successful. For that, we are all grateful.